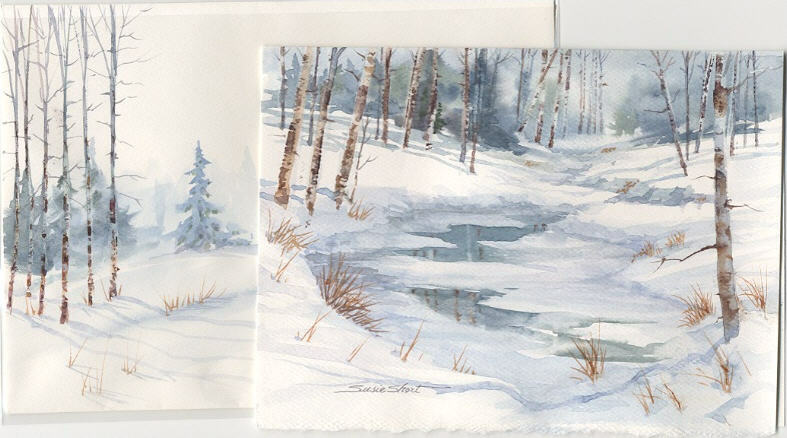 watercolor cards. I hope they will inspire you to paint and share your talent and love for watercolor with others. Happy Holidays and Happy Painting! 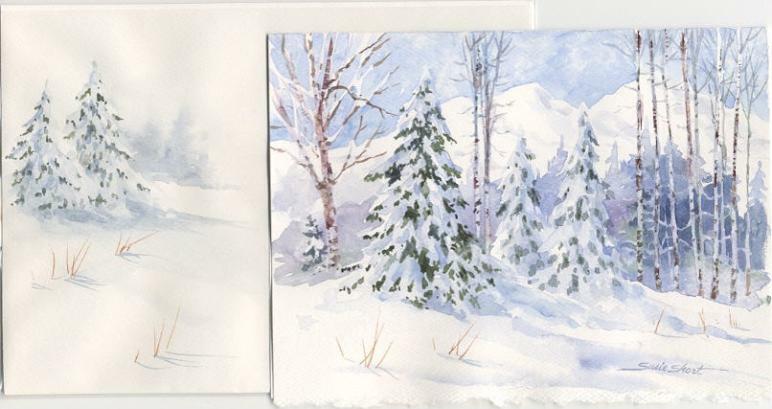 Permission is granted to print these cards for personal painting and educational use only. Please don't use these cards for any other purposes.